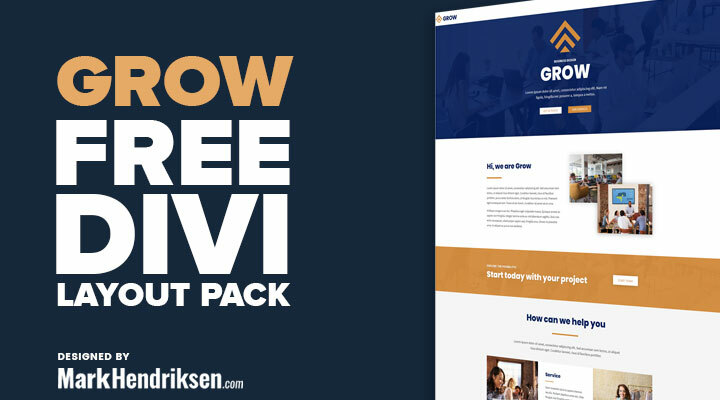 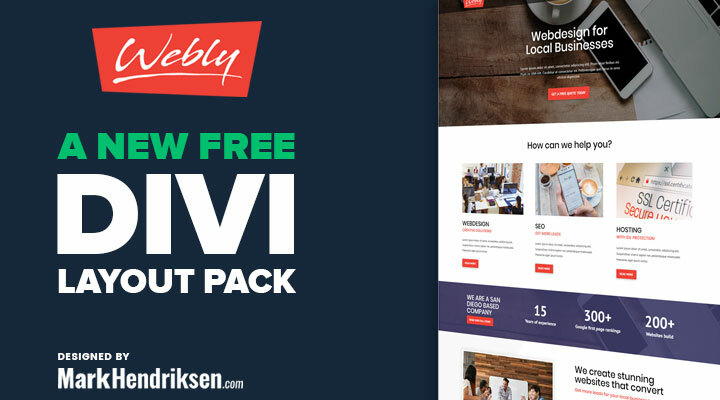 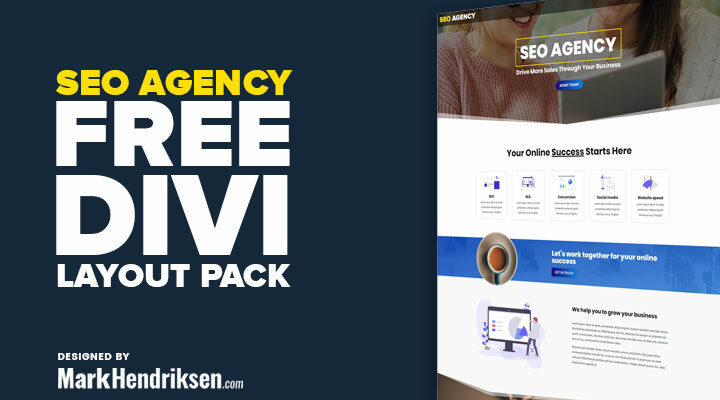 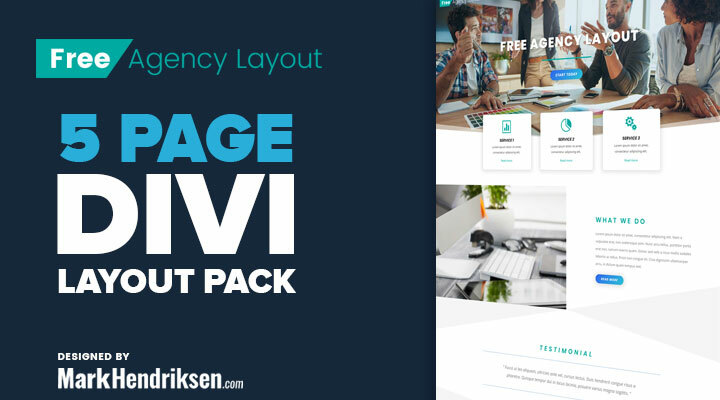 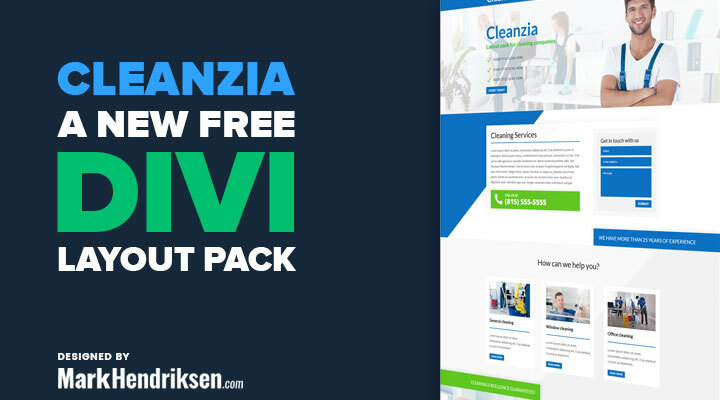 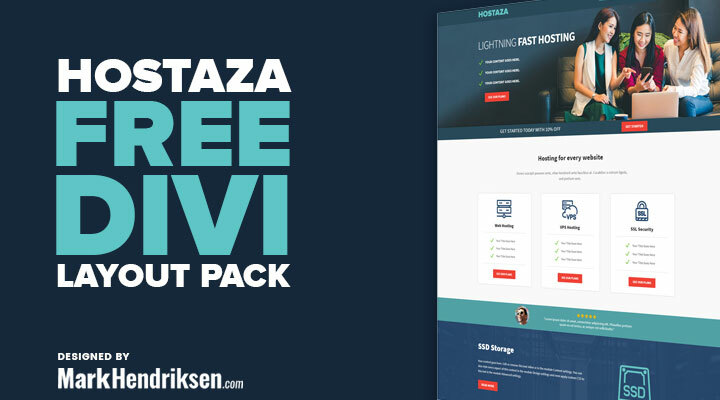 In this library, you will find all of my free Divi layout packs. 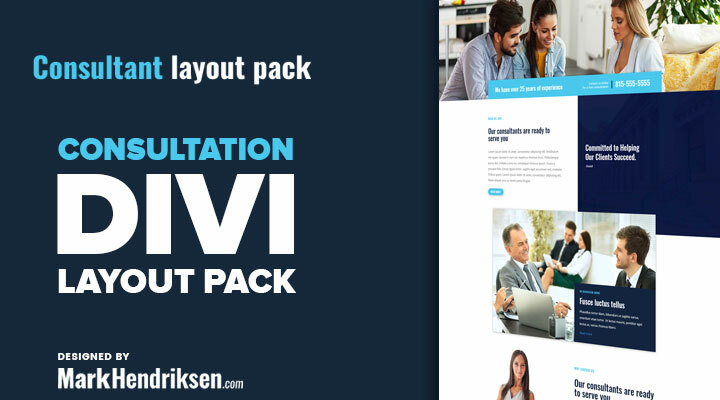 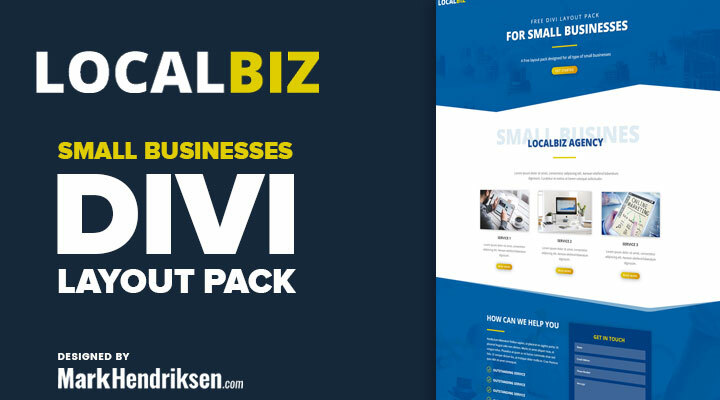 You can use the layout packs for your own or your customer’s website(s). 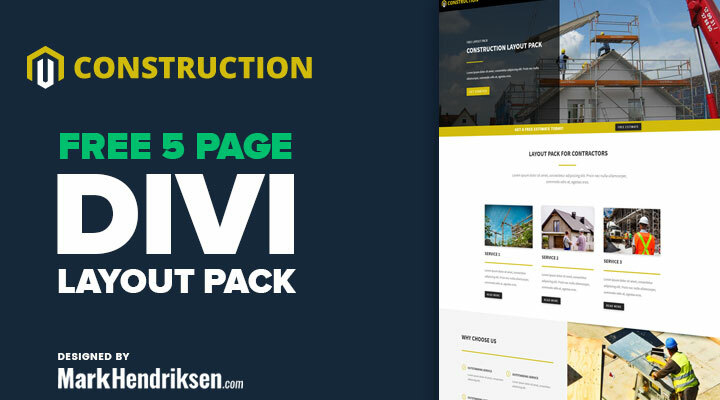 All the layouts include 4 to 5 well-designed pages and a step by step installation.